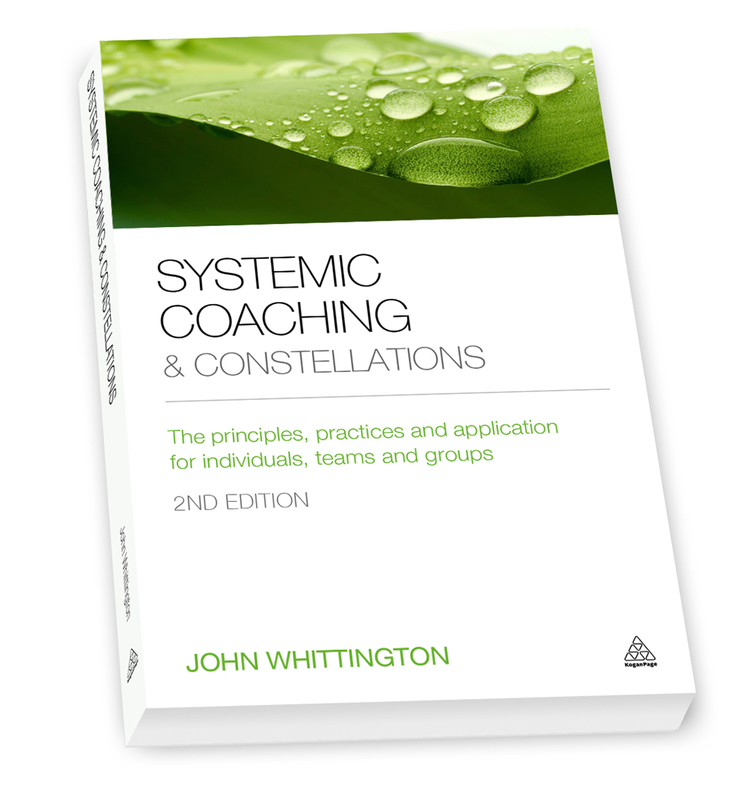 Originally published in 2012, ‘Systemic Coaching & Constellations’ was published in 2nd edition in 2016. The 2nd edition includes a new chapter on ‘Belonging’ as well as several updates and new case studies. The book enables a clear understanding of systemic coaching and the power and benefits of the philosophy that underpins it. 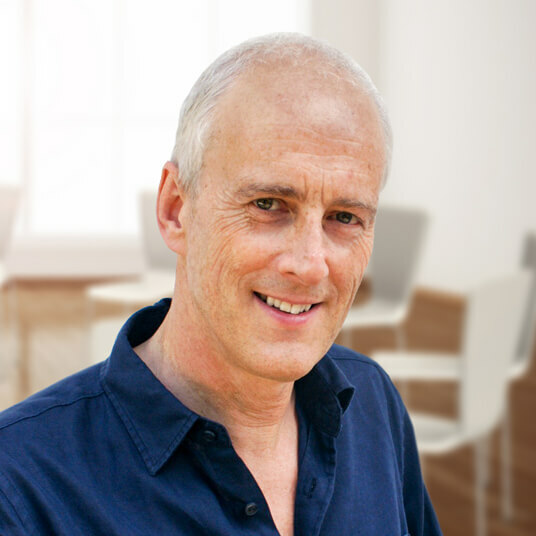 Describing application with individuals, teams and groups, it is required reading on the MSc in Coaching and Behavioural Change at Henley Business School, as well as on the Post-Graduate Certificate in Psychosynthesis Leadership Coaching and on the Roffey Park Post-Graduate Coaching Certificate. It is now also required reading on the Diploma in Advanced Business & Executive Coaching at UCD Smurfit Business School and is held in over 40 international university libraries. It is on the recommended reading list of The i-coach Academy and on the The ICF Virtual bookstore as well as being a popular read in a number of coach book clubs in Europe, the US and worldwide. Its publication has led to invitations from around the world where John and the growing team share the stance, the principles and the practical application that make this approach so distinctive. Since publication there have been several requests to translate ‘Systemic Coaching & Constellations’. The first translation is into Polish and this was published by Co&Me in 2013. It is available to purchase here. W maju 2013 ukazało się pierwsze zagraniczne wydanie książki Johna Whittingtona. 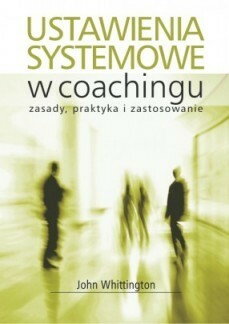 Została ona przetłumaczona na język polski i wydana przez Co&Me Publishing, pod polskim tytułem “Ustawienia systemowe w coachingu”. Książkę można nabyć TUTAJ. Published by: Zeig, Tucker & Theisen Inc. Please subscribe, read and contribute!